Located in the Plentzia Bay on the Bilbao-Basque Coast of Spain, the makers of Crusoe Treasure Underwater Winery have taken the art of winemaking to new depths by perfecting the science of aging wine underwater. 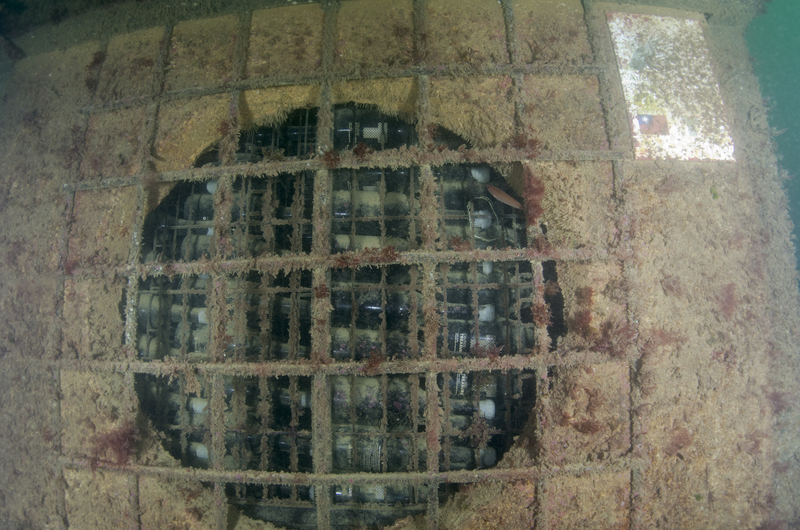 The wine is aged in the first underwater cellar and artificial reef in the world. Matured in small batches and monitored based on ocean temperature, currents, light intensity and marine influence, every care is taken to create a limited edition wine of exceptional quality. 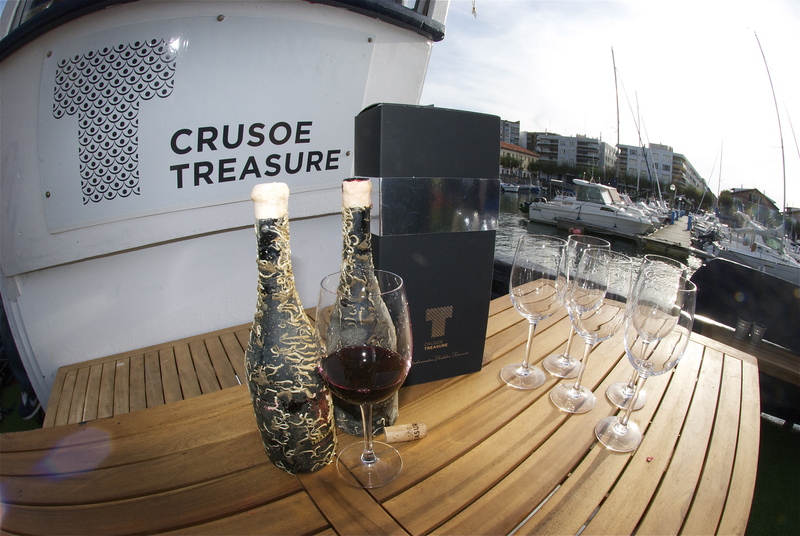 Sustainability is the cornerstone of the Crusoe Treasure business model, dedicated not only to creating a rare limited edition wine but also educating others about marine life and protecting our ocean treasure. Throughout the year Crusoe Treasure holds wine tastings with the possibility of meeting the daily work at Underwater Winery. Discover the underwater cellar on board "Crusoe Treasure’s" boat, followed by wine tasting of underwater wines paired with basque pintxos, in a unique experience always guided by a founding member team. The visit of several national and international journalists and the presentation and guided tour that the people in charge of the company made with them was the beginning of creating a new type of cellar visit so different to a common cellar tour. Crusoe Treasure Winery team started to offer this new type of experience to tour operators and travel agents with a very good reception and firsts clients came to do it ending with very good opinions. Year by year the experiences offered by the underwater winery has been improved and the visits are increasing as well and underwater wine production and references to wine - from its widespread acceptance at the project's first successful introduction at the ASUTIL conference in Panama in 2015, and all the way up to Michelin-starred restaurants including us in their exclusive wine lists. Operators and retailers in travel retail are talking more and more about us, giving us the chance to leave our footprint in travel retail. For more information about the project's history, see the interview Ten Easy Pieces: Meet the underwater wine woman, Irina Wiedemann.